Guy Barmoha is director of the Department of the Mathematics, Science, & Gifted Department at Broward County Public Schools, Florida. Previously, he was an elementary mathematics curriculum supervisor. 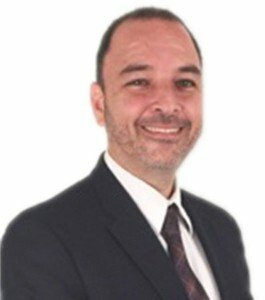 Guy Barmoha is the director of the Mathematics, Science, & Gifted Department at Broward County Public Schools, Florida. Over the past eight years, Guy worked as the elementary mathematics curriculum supervisor for Broward County Public Schools. 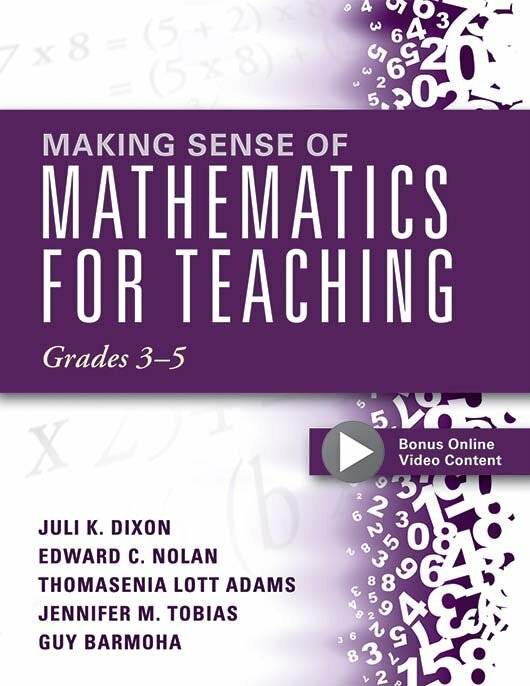 In both roles, Guy has designed and delivered engaging mathematics and science professional learning for in-service teachers and administrators in grades K–12. Guy taught middle school mathematics for twelve years, as well as two years of mathematics distance-learning classes. He received the prestigious Edyth May Sliffe Award for Excellence in Teaching in 1997. In 2001, he was a finalist for Broward County Teacher of the Year. In 2004, the local council of mathematics teachers awarded Guy the distinction of Broward County’s Middle School Mathematics Teacher of the Year. While managing his responsibilities with Broward Schools, Guy worked as a part-time instructor for the Institute of Mathematics and Computer Science (IMACS) from 1995 to 2013. He taught courses in mathematics enrichment, logic puzzles, computer enrichment, and electronics. 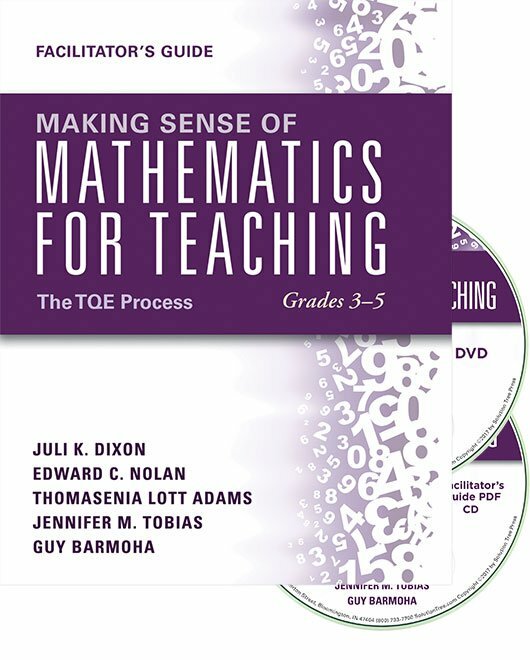 Guy was a lead instructor and trainer for the IMACS math enrichment curriculum, which is tailored to mathematically talented students in grades K–8. Guy was awarded the honor of IMACS’ teacher of the year twice during his time there. Guy has written curriculum for Broward County Public Schools, Florida Atlantic University, and IMACS. He continues to train preservice and in-service teachers in mathematics content knowledge and pedagogy. He holds a bachelor of science in mathematics education from Florida State University and a master of science in teaching mathematics from Florida Atlantic University.